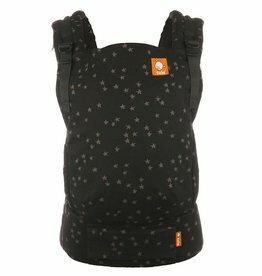 Founded by two adventurous parents, Ula and Mike, Tula bloomed organically in Ula’s hometown in Poland. 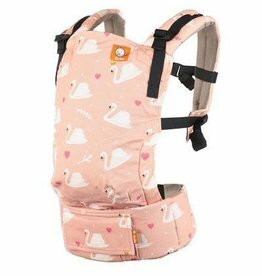 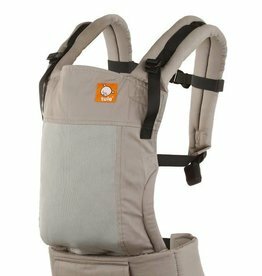 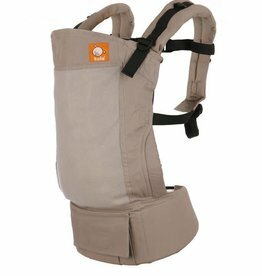 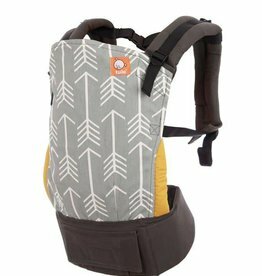 After learning about the many positive benefits of babywearing, the couple searched for a comfortable, ergonomic carrier that also spoke to their personal styles and desire for high quality. 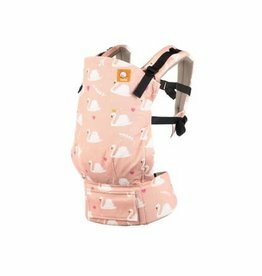 However, their search came up short. 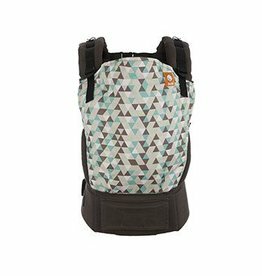 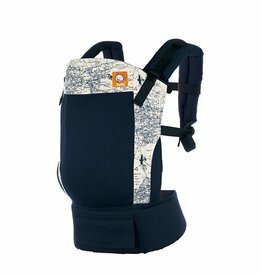 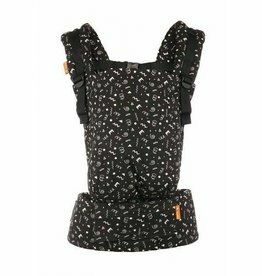 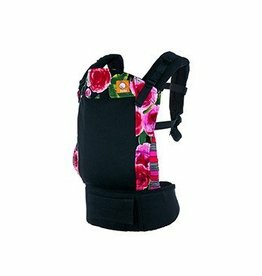 With a passion for craftsmanship and design, they consulted with family, friends, babywearing experts, pattern makers, and chiropractors on their journey to making the first Tula carrier. 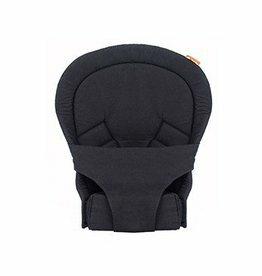 It was elegant, easy-to-use, and most importantly, allowed families to keep their little ones close while doing what they love. 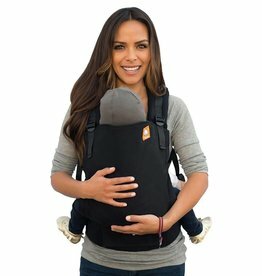 Today, Tula is an award-winning brand recognized not only for unique designs, but also for our commitment to promote connection and bonding worldwide through babywearing education and community.